Persnickety's FIVE is all about what restored your faith in the genre you love to read OR what got you to read more! 2. ZOMBIES! I fell in major love with Carrie Ryan and The Forest of Hands and Teeth. Major love! I would read it aloud and my old man would make me stop. He hates zombies! 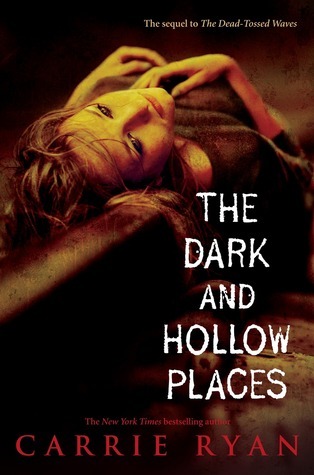 Can't wait to meet her at TLA in April! 4. 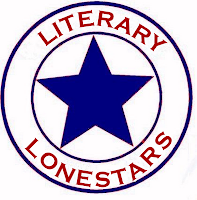 Texas Library Association - this event is like the Disneyland of events for Texas! I walked about with over 120 books and spent $78! I scored so many ARCs and signatures. It's where I met Suzanne Collins too! I REALLY encourage you all to go to author events. Even if you don't know a single soul there, you will have a great time! I have met some really awesome authors, stalkers, and bloggers in my area. 5. 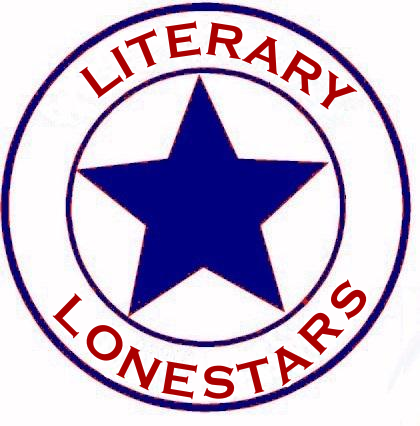 I Read Banned Books & Literary Lonestars - I started this blog for school in 2009. I stuck with it and I love what it has become. The blog is like my literary diary. I don't complain about the kids or what the husband did to upset me, but I do vent about not so great stories and fantastic reads. It has been very therapeutic for me. The blog is a perfect blend of computer nerd and book nerd = perfect for me!